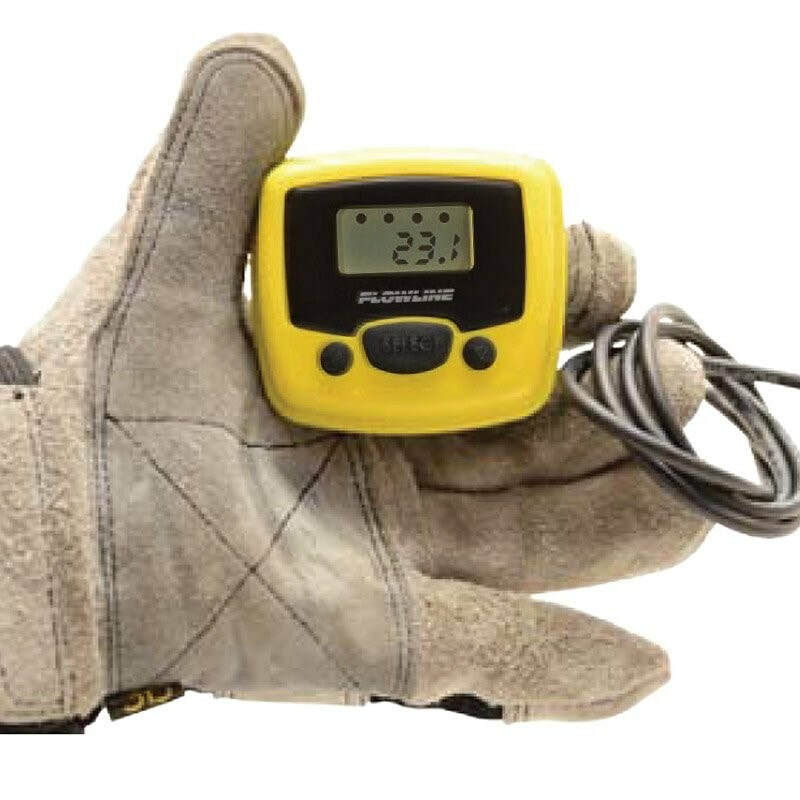 The Podview Level Indicator is general purpose indicator displaying tank level or volume with 1-4 relay status indicators that is compatible with any EchoPod level sensor configured with WebCal 6 software and updated to V50 firmware or higher. Powered by the EchoPod, the field mount indicator may be located up to 4.5m (15′) from the sensor. PodView requires no programming. The indicator repeats the measured value, applicable relay status and set point configuration of the attached sensor. EchoPod relay set point changes can be easily made through the field indicator. A general purpose indicator displaying tank level or volume.